Most churches in the United States have less than 75 members. Many of these congregations barely have enough money to pay their pastor’s salary, let alone launch a movement or host a conference. How can they hope to make an impact beyond their own walls? 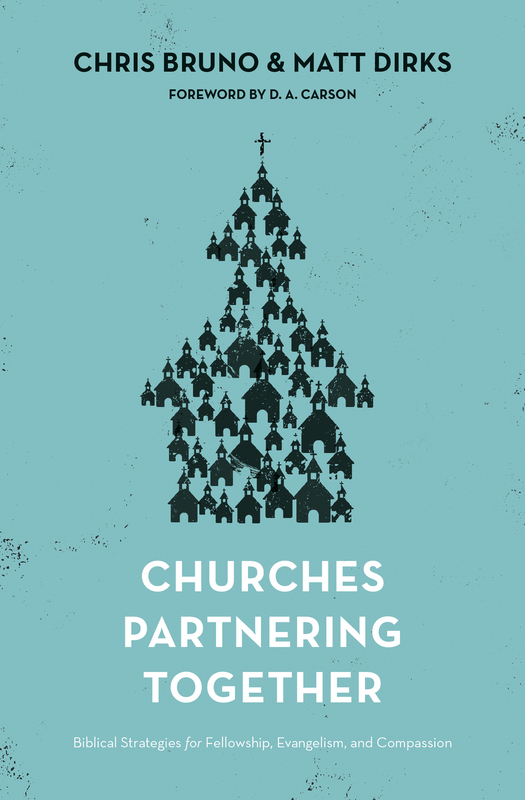 In Churches Partnering Together, Chris Bruno and Matt Dirks show how all churches—big and small—can do more together than they can do apart. Looking to the New Testament for guidance, this practical book will help pastors, church leaders, and laypeople alike think creatively about gospel-driven church partnerships in their own communities and around the world.